Tasara Centre for Creative Weaving brings to you innovative workshops like Weaver Bird Package & Artist in residence package for visitors. TASARA - an Institution dedicated to creative weaving, is situated In Beypore, a village in Kerala. on the west coast of India. Founded in 1989, Tasara (weaver's shuttle in Sanskrit) is an extension of Spider Weavers, which was established in 1977 .The Centre endeavors to deliver a contemporary touch to this age old form of art, by bringing together artists and weavers in an inspiring ambience, enabling both to break through the limitations of their own mediums. The Centre is well experienced in collaborating with renowned artists and designers in realizing their projects. Tasara provides training in weaving, dyeing (chemicaI and natural printing) block and screen printing, eco-printing, shibori, batik etc. for both beginers and advanced alike. 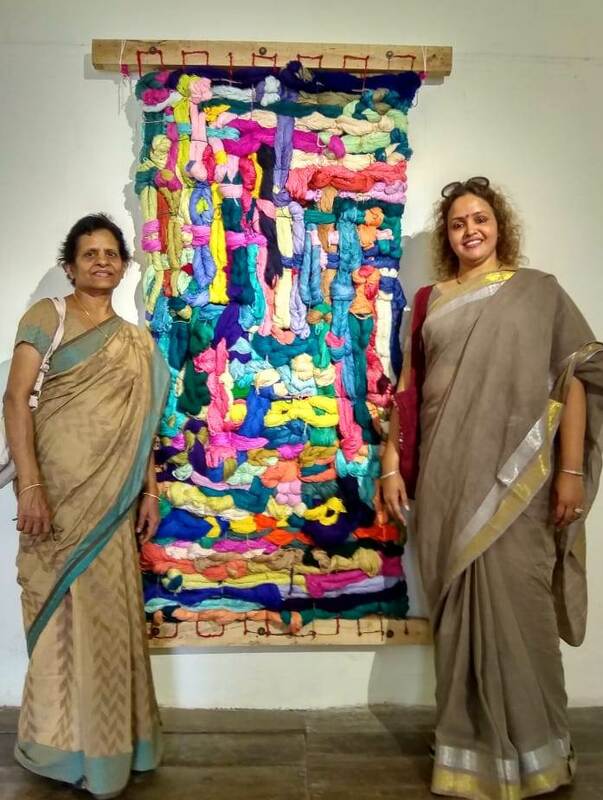 Tasara annual Workshops have become a major textile venue for international artists and weavers to get together and interact. Tasara tapestries have been widely exhibited in India, Europe, the US. and the Middle Easts and have won the acclaim of all the media, connoisseurs and laymen alike. Tasara hand- woven furnishings and tapestries decorate many a prestigeous private and public houses across the world. 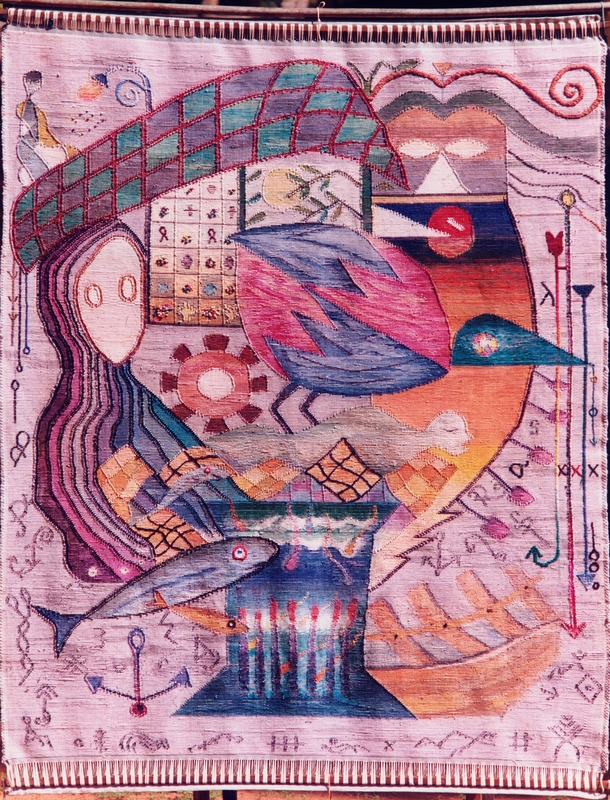 Tasara created a new style of tapestry weaving which is very different from the conventional western tapestry technique called goblin. The warp painted Tasara tapestries are often acclaimed as woven paintings by renowned art critics. Tasara attracts artists and weavers from all over the world and provides basis for research and Workshops. The training programs on weaving and allied subjects are open through the year. 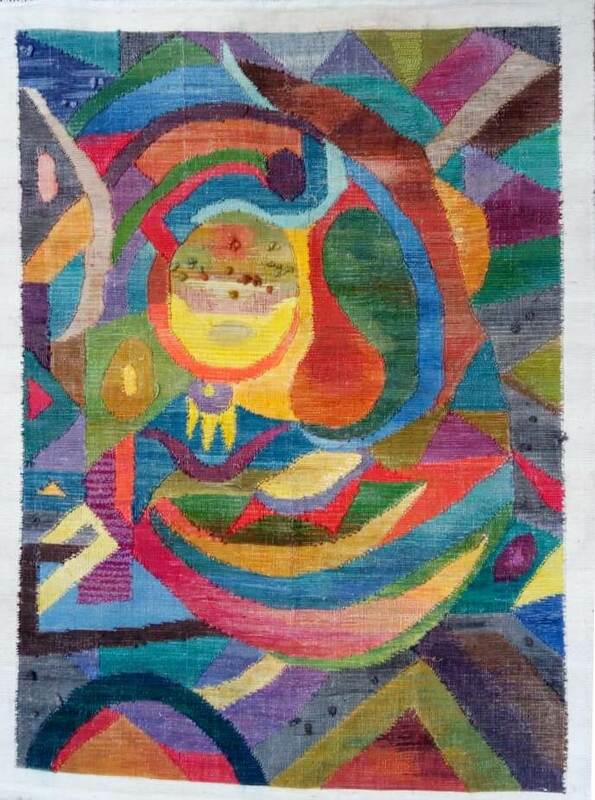 Tasara offers artists in resdence program in weaving and surface designing for beginners and advanced alike. Accommodation on a full board basis will be provided for all participants. Details can be provided on request.